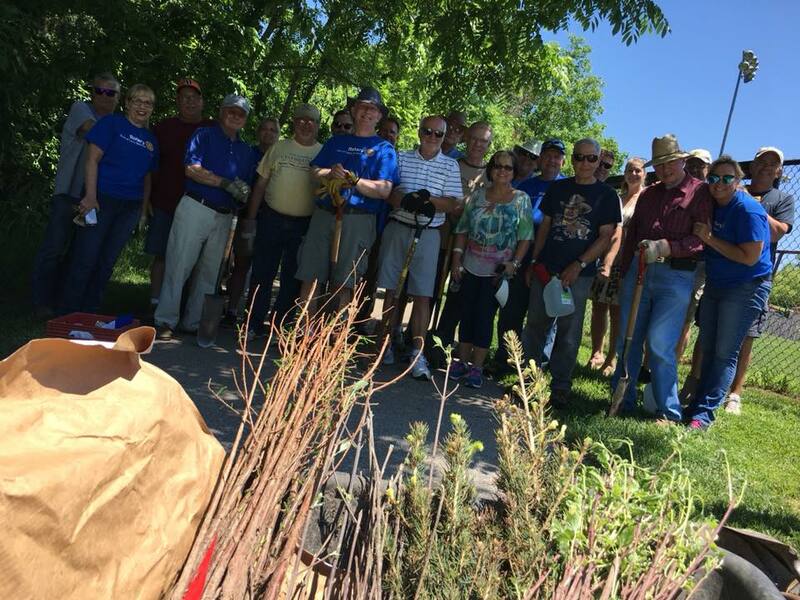 On May 31st 2018, the Rotary Club of Lee's Summit planted 150 trees to represent each member of our club. This was a challenge given to us by Rotary International President, Ian Riseley. Some tree were donated to the Rotary Camp in Lee's Summit.